The National Network for Arab American Communities (NNAAC), an institution of ACCESS, is a growing network of independent Arab American community-based organizations around the country. Established in 2004, NNAAC currently has 27 members in 12 states. The strength of these member organizations is built around the grassroots constituencies they serve through a range of programs, outreach and advocacy. NNAAC’s primary mission is to build the capacity of Arab American nonprofit organizations that focus on the needs and issues impacting their local community while collectively addressing those issues nationally. To support its mission, NNAAC has three main programs: Capacity Building, Advocacy and Civic Engagement (ACE), and Youth and Community Service. NNAAC’s Capacity Building program helps members through one-on-one technical assistance identify local and online training opportunities, annual capacity-building grants, and scholarship funds to attend relevant training. The program also organizes a national conference or training institute annually that offers training, workshops, peer-to-peer learning and networking. NNAAC’s Advocacy and Civic Engagement (ACE) program addresses the concerns of and increases the civic participation of Arab Americans, and increases a member organization’s capacity to immerse in advocacy and civic engagement initiatives in local communities. 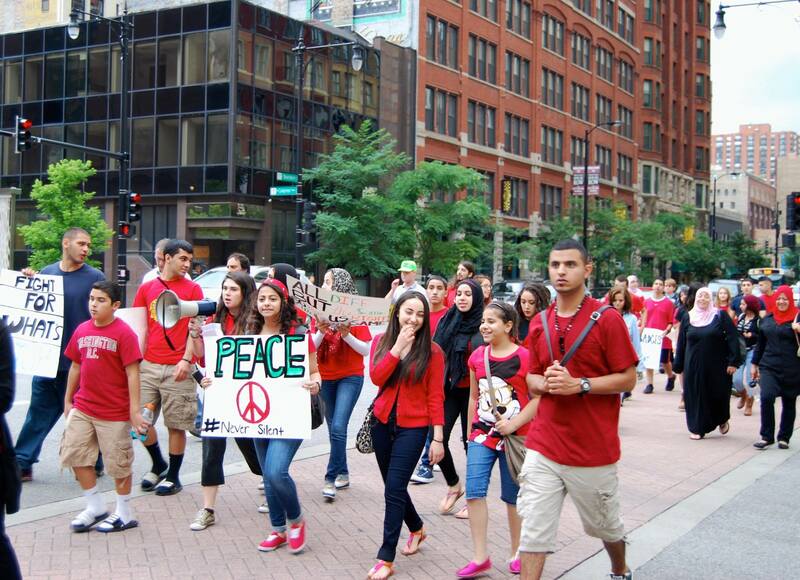 NNAAC’s Youth and Community Service program aims to engage a new generation of Arab American leaders in its work and the work of NNAAC members, while enhancing leadership skills and providing meaningful opportunities for community service. The program includes a Youth Fellowship component, a leadership development training program designed for Arab American undergraduate or graduate students, or recent graduates. It also includes the Teen Grant-Making Initiative (TGI), a joint project with the Center for Arab American Philanthropy (CAAP) that allows high school students to become grantmakers, as well as National Arab American Service Day. For more information, visit http://nnaac.org/ .